Mr. Baird specializes in trial work. He has tried hundreds of jury cases to verdict. 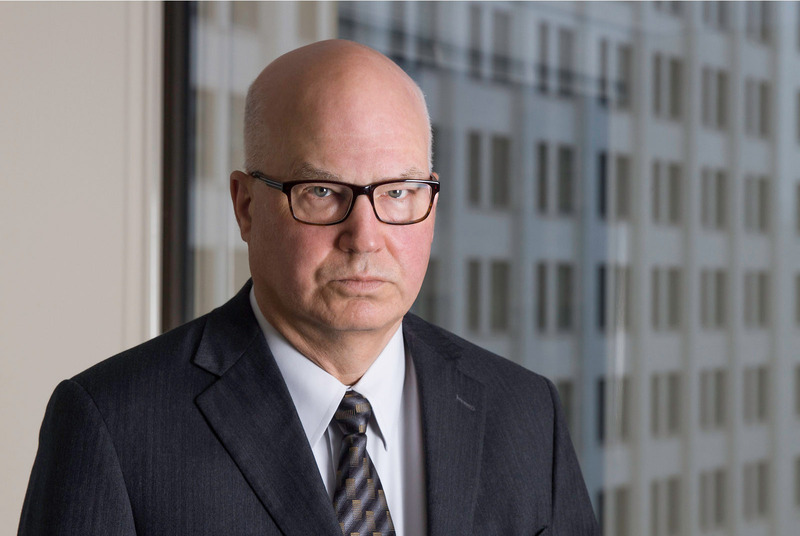 Mr. Baird is primarily engaged in the prosecution of personal injury claims, but has also successfully defended a number of law firms and companies in professional negligence claims. He is rated A.V. by Martindale-Hubbell. $1.9 Million-Quentere v. City of Chicago, Cook County – closed head injury. 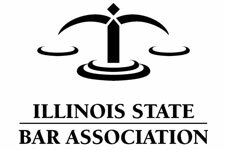 $2.8 Million-Fernandez v. Temple Steel, Cook County – closed head injury. 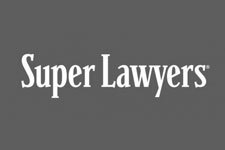 $4.5 Million-McGuigan v. AMC, Federal District Court – closed head injury. $6.3 Million-Jones v. Dr. Dedelow, et al., Cook County – labor & delivery, brain injury of an infant, subsequent death. Successfully got defended college football defensive coordinator accused by NCAA of making false statements to impede an investigation. Got NFL player’s suspension rescinded and player reinstated in time to play for winning team in Super Bowl. Tierney v. Community Memorial Hospital, 268 Ill.App.3d 1050, 645 N.E.2d 284 (1995).